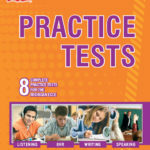 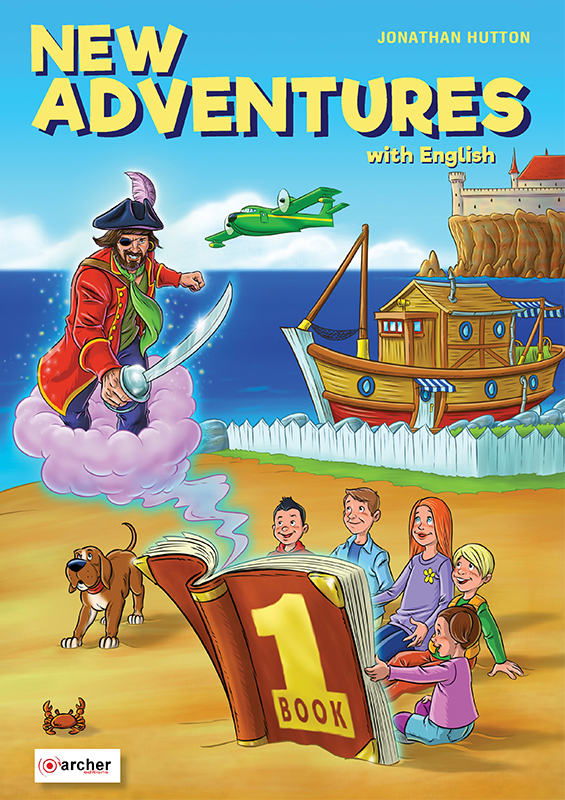 Product ID: 2675 Categories: Best sellers, Books of Month, Senior A, Adventures 1. 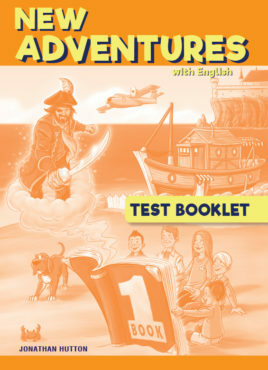 A three level course for students in elementary classes. 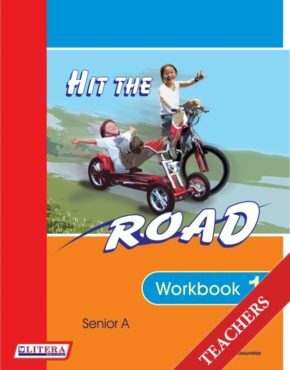 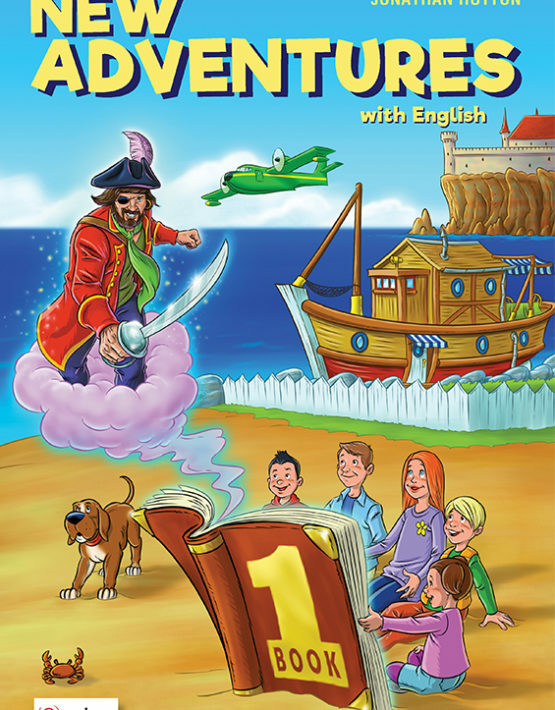 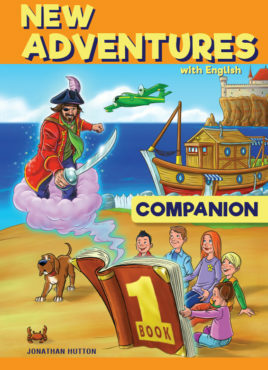 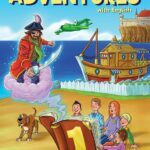 Book 1 introduces students to elementary English grammar and vocabulary in ways which will appeal to the interests of children aged 8-10.